Today, I’m pleased to have in the hot seat my friend and celebrity author Grant Blackwood. Grant is the author of the Briggs Tanner thriller series, but you probably know him best as Clive Cussler’s co-author on the New York Times bestsellers Spartan Gold, Lost Empire, and Kingdom. 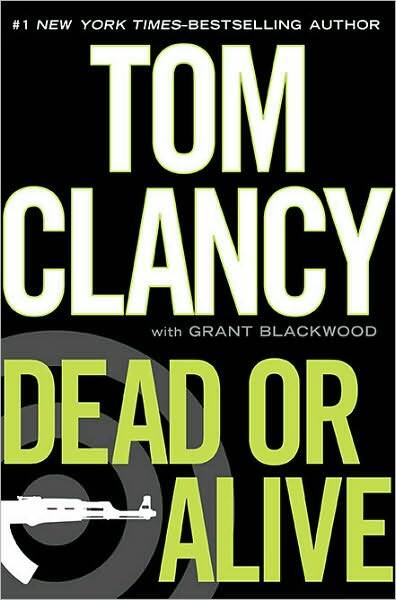 Or maybe you caught Grant’s work as Tom Clancy’s co author of Dead or Alive, which spent three weeks at #1 on the New York Times list and three months in the top ten, a super-human feat in today’s market. After writing the equivalent of nine books in four years, you’d think Grant would be taking a well-deserved rest, wouldn’t you? Maybe hanging out in the Florida Keys with his new protagonist, soaking up rum and rays? Right now, Grant’s working on a top-secret new series of his own while he also collaborates on a second new series with another of my friends, celebrity author James Rollins. 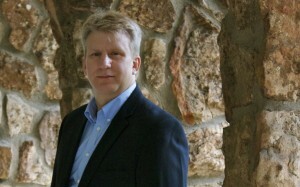 Grant attracts co-authors like charged steel. So where does this dude get his electrostatic mojo? Grant is a US Navy veteran. He spent three years aboard a guided-missile frigate as an Operations Specialist and a pilot rescue swimmer. Well, that was one of my questions, too. Diane Capri: Grant, readers are dying to know how you connected with these terrific authors. Come on. Spill. Grant Blackwood: *Laughs* Well, I’d read Clive Cussler for many, many years. He was a mentor at a distance for me. Hell, I got into this business because of Clive. When I was offered the chance to work with him through my editor, it was a dream come true. Creating books I loved to write was a bonus. Diane Capri: I’ve met Clive several times. He’s funny and quite the gentleman. It must have been fun to work with him. I always wanted to see his Classic Car Collection, though. I’ve never met Tom Clancy. What’s the straight scoop on that? 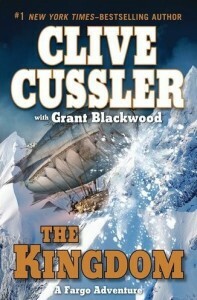 Grant Blackwood: I read Hunt for Red October when I was in the navy and I was doing the very work Tom Clancy wrote about. Both Tom and Clive are giants in our genre, and in the industry as a whole. I consider myself lucky to have worked with them. Diane Capri: So what’s the bad part? 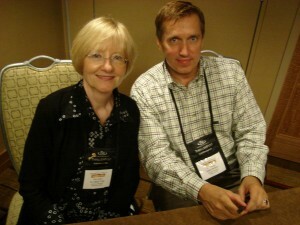 Diane Capri: Would you write another book with Cussler or Clancy? Diane Capri: Okay, I’ll let you get back to work in a minute. But after that grueling schedule, and your desire to write your solo project, what persuaded you to start collaborating with Jim Rollins? Grant Blackwood: Well, I didn’t plan to do another co-authored series. But out of the blue, Jim came knocking and I couldn’t say no to that opportunity. I like Jim personally and to work with someone as big as Jim is in the thriller genre was something I couldn’t resist. You know how that is, Diane. You’re acting pretty coy, but Lee Child and Jack Reacher are big names in our business, too. Diane Capri: *Grins* Don’t Know Jack has been a lot of fun for me, too. You’re exactly right. Can you give us a little taste of your new project with Jim? Grant Blackwood: We’re working on a new series starring a very unique character. Details to come in the near future. For now, two books are planned. We don’t have a title yet. But the first one will be out in 2013. 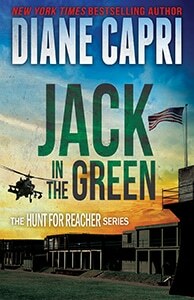 Diane Capri: We’re all looking forward to your book with Jim and your top secret new project, Grant. Now, you’re living up there in Colorado mountains, but you’re not alone in a cabin the woods, right? Grant Blackwood: *Laughs* Not at all. My wife Julie and I have four dogs, a cat, and an ever-growing pile of photography equipment, and an ever-growing stack of must-read books. 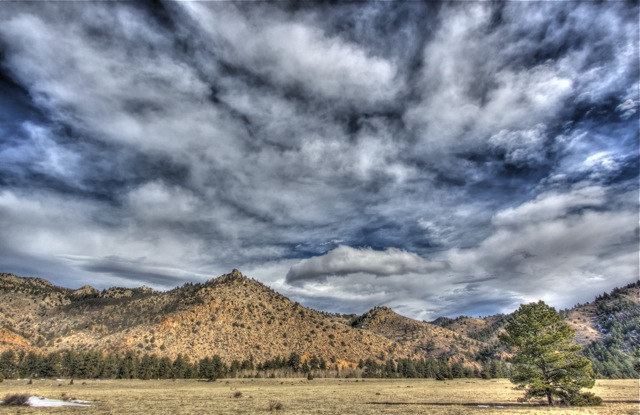 Diane Capri: You’re a photographer, too? Where do you find the time? Grant Blackwood: Not me. Julie is. She graduated from the New York Institute of Photography and she loves it. We live in a beautiful state, which provides her with landscape subjects. And the dogs never cease to amuse. We also adopted a shelter cat last week. After about 24 hours, he was walking around like he owned the place. 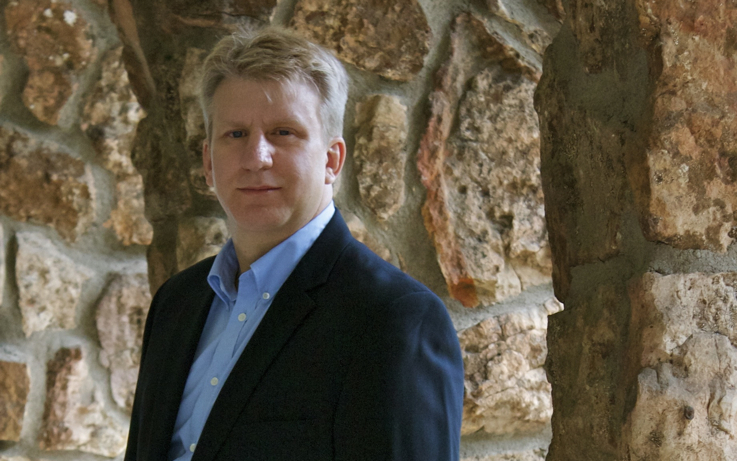 Grant Blackwood has the experience and expertise to co-author with some of the biggest names in the Thriller genre. When opportunity knocked, he took a chance on his dream come true. Have you ever taken a big risk in pursuit of your dream? How’d it work out? Fabulous interview, Diane and Grant. I admire the dedication behind the writing schedule and am intrigued by the collaborations. Thanks for the terrific interview! Glad you enjoyed meeting Grant, Sheila. He’s a man with a strong work ethic, to be sure. Thanks for stopping by. Great interview–and I love that photograph. That’s a hobby I’d like to get into one of these days! Good question, Debra! I’m guessing the answer has got to be “once a year, whether I need sleep or not,” right? Very nice interview. I wonder how long it took Grant to get from struggling writer to the place where he had his first celebrity collaboration? Care to dish, Grant? I don’t know how many years Grant’s been writing, Lynette. Maybe he will stop by and tell us. I do know he’d published at least three books before he co-authored with Clive Cussler and Tom Clancy. Lynette, I’ve been at this a while — this year will mark my 25th year writing fiction. Of course, like most authors, it took me well over a decade to get published (2001). It’s been a long, rewarding road. Thank you for your kind words, Karen. Fortunately, most authors are very generous with their time. They spend so much time cooped up with a keyboard that they enjoy socializing with readers and colleagues from time to time. Before the advent of social media, we’d meet in person at conferences and appearances. I’ve indeed met some amazing people that way and always been very grateful for their friendship. Fantastic interview, Diane and Grant. I am in awe at how he does it all. Wonderful! You know some pretty fabulous people there, Ms. Diane.  The photograph is wonderful. I have always wanted to take pictures like that. We would have to buy some better cameras first. Thank you, Debra. That photograph knocked my socks off, too. I can tell you, we don’t have anything that looks like that here in the Sunshine State! What a fun interview, Diane! You know some of the most fascinating people. I was wondering the same thing Lynnette was – thanks for sharing, Grant! Glad you enjoyed the interview, Jenn, and thanks! Thanks for the kind words, August, and we’re glad you enjoyed the interview. Julie’s work is amazing, isn’t it? Great Q&A, Diane. Grant, thanks for sharing your story. Frame-worthy photo as well! Lots of talent packed in this post.